The previous Arkham series of Batman games have been stunningly good. So, really, to succeed, all Arkham Origins had to do was avoid rocking the boat too much – and that’s exactly what it did. I really loved Arkham Asylum, and Arkham City just improved on it in every way. By comparison, Origins takes very small strides but even so, it has a few nice additions and the story is surprisingly engaging. Anyone that has sunk the hours I have into Arkham City will be able to immediately pick up Origins. This plays to its strengths – all the same moves are there and even the gadgets are practically identical. Where in City it was Mr. Freeze’s ice grenade, in Origins it’s a glue grenade that Batman picks up. They do the same thing. Yes there are one or two additional gadgets for his arsenal but they are acquired in such a way that it’s not too jarring to realise that he doesn’t have them in City or Asylum. Some tweaks have been done to the combat system. Broadly speaking they have nerfed flowing combos and put more emphasis on counters. In City it quickly became the best tactic to get a bit of a combo going, and flow from mook to mook, simply avoiding any hits. The counter button, the Arkham series’ signature, really fell by the way-side. Origins brings that back by making it much harder to flow out of the path of an incoming attack. I quite like being forced to counter more often, but it’s not to everyone’s taste. There’s some new animations and, much like the story-line, you may consider the whole game worthwhile just for these tweaks to the same formula. It’s certainly a nice addition, but, honestly, if you’re not prepared to play Arkham City again with new animations and a fresh story-line, this won’t be the game for you. About that new story-line… it really is great. 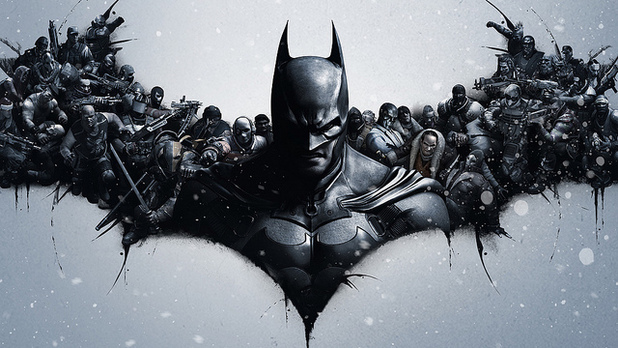 At about the three-quarter mark I felt it was the best an Arkham game had delivered yet. I soon realised that this game isn’t really about Batman’s origins, but about his enemy’s and once I realised that, all of the plot pieces fell into place like a clever jig-jaw. I like it when it does that. Unfortunately, the last quarter fell pretty flat, whereas by comparison, in Arkham City the climax was quite stunning. So which is better? It’s hard to say, but I think I will remember the first half of Origins just as long as the climax of City. If you’re paying attention, the game also does some very clever tie-ins for comic fans. 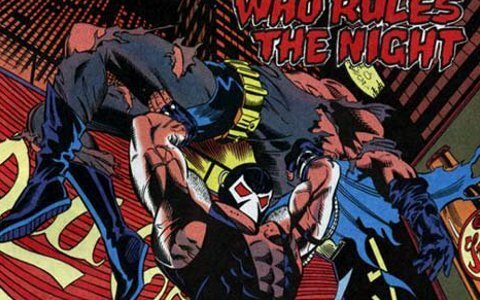 I’m not the most fastidious Batman reader but even I pick up on a clear homage to Bane and Batman when I see one. Compared to Arkham City, Arkham Origins looks the same, plays the same, feels the same and is, basically, just as much fun as its predecessor. If, like me, you wish you could have got some more story out of City then Arkham Origins delivers. If, like many, you feel you’ve already played this game and you are wondering why you should fork over another chunk of change for a full-price game, well… that’s a fair comment that’s hard to respond to. The multiplayer is probably fun. I wouldn’t know. I tried to get into a few games but it never successfully connected. That’s not a good start. There are quite thorough video tutorials to teach you about the unique aspects of the 3-way arenas but after watching them all, I was not inspired to keep trying to connect to games. The offerings didn’t seem horrible but they did seem like fairly lack-luster 3rd-person shooters with some Batman action tacked on. 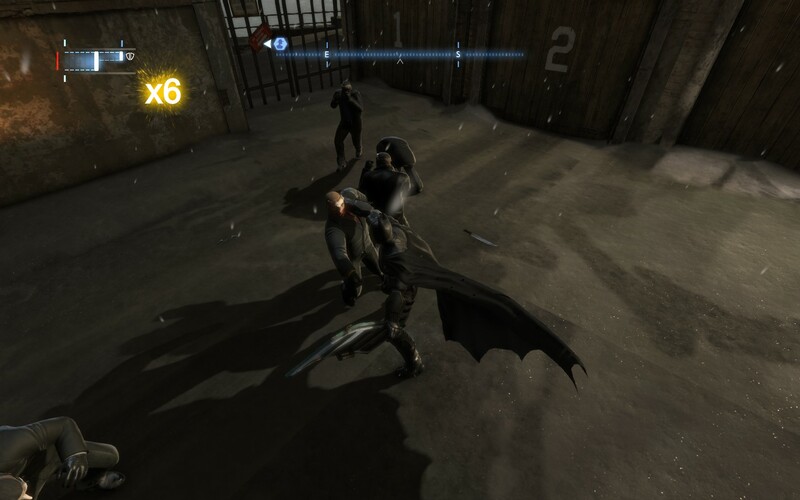 And the Batman from the campaign clearly doesn’t play like the one in multiplayer. I’m pretty sure I would have left the whole experience pretty disappointed, had I been able to make it into a game. I have to ask myself the question: If they’re finally going to deliver multiplayer – why oh why did they not do co-op instead? The game is practically screaming for some classic Batman and Robin action. (Or any other team-up you can to imagine.) Oh well, maybe for the original developer’s next adventure I’ll get my wish. PS: Did you know they got rid of Games for Windows Live? Yay! No more intrusive overlay and forced integration. For online components, you now need a WBID but this is far less intrusive and simply involves a one-time username and password.